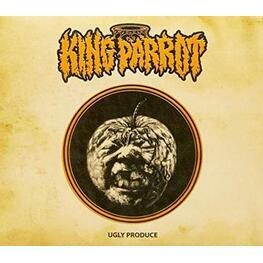 Like a pitch fork to the skull King Parrot are ready to tear through your eyes, ears and brain once again with their 3rd full length release Ugly Produce. A step-up in every sense, the reckless Aussies have topped themselves with another savagely brutal LP; a ten-track feast of distinctively punishing and powerful anthems veined deeply in the extreme underground sound. Never the band to shy away from their roots and the scene that gave birth to them, King Parrot are forever on a mission to take this depraved, insidious wrecking machine to audiences around the globe. 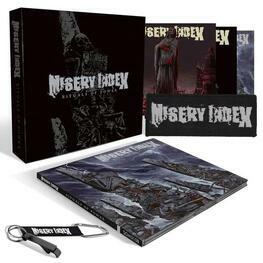 Their unique over the top sound is ever prevalent and honed further on Ugly Produce while remaining true to the fundamental ideals the band started with - Angst, Aggression, Absurdity and Antics.